Lesotho is a landlocked country in southern Africa. 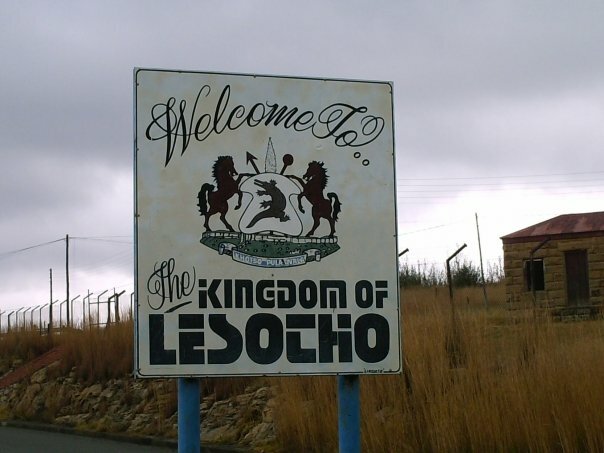 The largest cities in Lesotho are Maseru and Mafeteng. There are not a lot of online apartment search options in Lesotho. Your best option would be to check the Remax real estate agency website and then book a hotel and ask around after you have arrived in Lesotho. If you are interested in working in this country, be sure to check out my article on how to find a job in Lesotho as a foreigner. If you are single and are looking to spice up your dating life, check out my reviews of the best dating sites in Africa. Enjoy your stay!